Want to throw a zero waste party! Great! You’re in the right place! If you love entertaining but hate waste, this post is for you! I’m sharing five strategies to help you to host a sustainable, eco party in a world obsessed with convenience and waste. While it can be tempting (and easy) to pull out the chips and crackers and load trays of pastries into the oven, your health and wallet will thank you by choosing real foods for yourself and guests. You’ll also avoid much of the packaging associated with processed foods – especially if you buy your produce loose. Instead of processed foods, try your hand at making homemade dips (hummus or tzatziki are our favourites), platters of fresh veggies or fruit (fruit skewers are always a hit), salads and kebabs or satays. When entertaining in winter I find that homemade soups (made from homemade broth) and roasts are always well received). 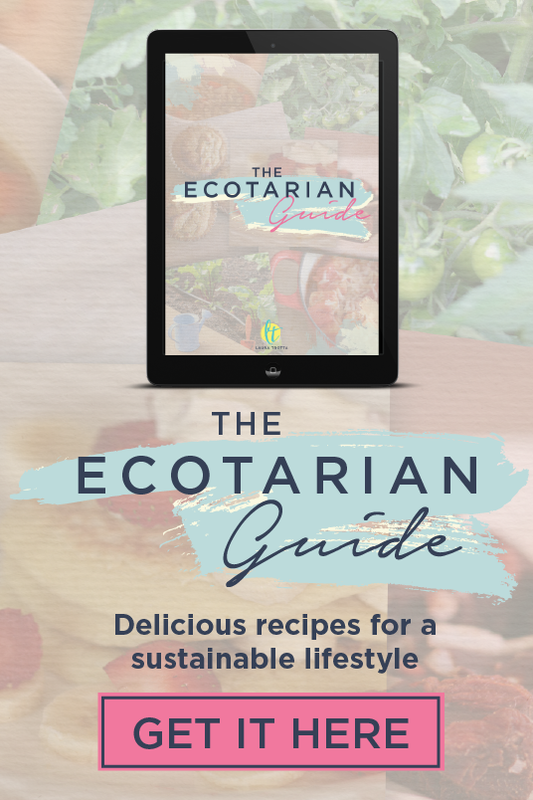 For sustainable, real food recipes, check out my Ecotarian Guide. And while you may think that natural latex biodegradable balloons might be a smarter alternative, the addition of chemicals and dyes in these balloons can persist for many months in the environment. In actual fact there’s no such thing as biodegradable balloons. Many animals still mistake burst ‘biodegradable’ latex balloons as food, which can cause them to suffer intestinal blockage and die. Instead of balloons, decorate your home with fresh flowers (preferably native and from your garden if you have one) or homemade bunting. For bunting, use colours that are suitable for a variety of functions. Metallics and red are great universal colour options that are suitable for occasions such as Christmas, Thanksgiving, birthdays, baby showers and more! Party waste can accumulate quickly if you’re using conventional bon bons, party poppers and streamers. Give the cheap jokes and plastic trinkets a miss and make your own eco-friendly Christmas Bon Bons and filling with quality chocolates or treats. The added bonus is that the bon bon cover can double as a serviette. Switch single-use plastic and paper plates and flimsy plastic cutlery for reusable varieties, again in a colour that suits different celebrations (I love red!). If you really can’t bear the thought of washing up or stacking a dishwasher, opt for compostable alternatives. 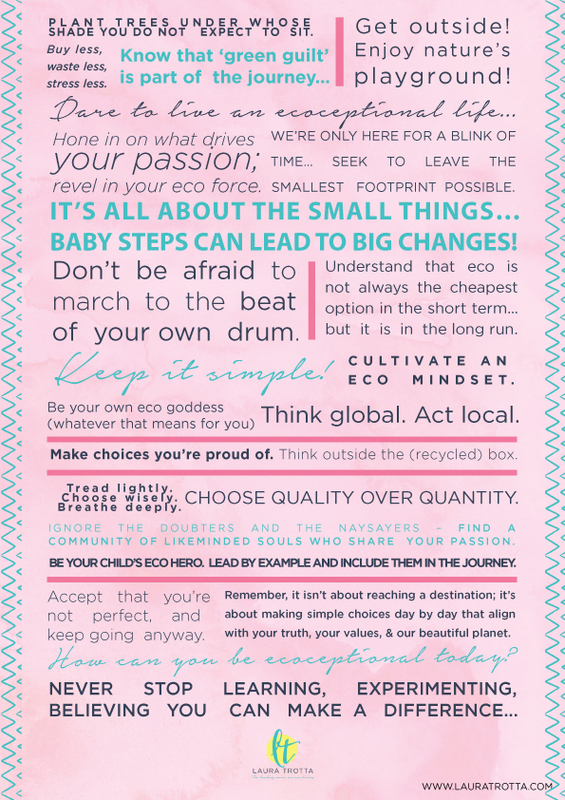 We love the range of eco party supplies at Eco Party Box. You can get super creative with food to help you prepare or serve your dishes. Serving fresh fruit salad inside a halved watermelon, rockmelon, honeydew or pineapple shell. Next episode we’ll dive specifically into how to host an eco kids birthday party – super timely for me since my eldest son is turning nine in December! 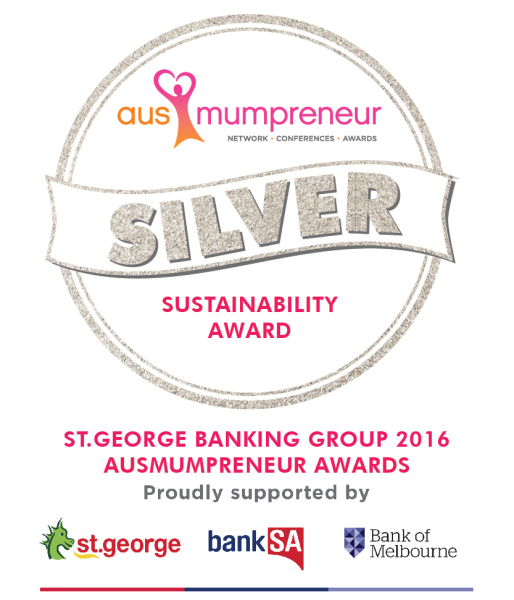 Ecotaining and partying sustainably doesn’t need to be an expensive, complicated affair. By keeping things simple you can throw a zero waste party to remember! 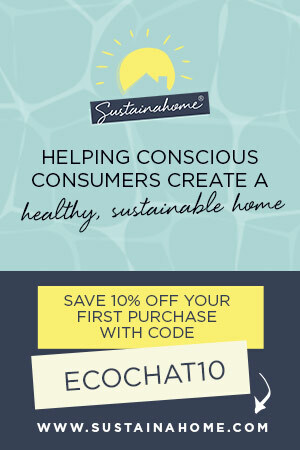 What are your best ecotaining and zero waste party ideas? Share below!